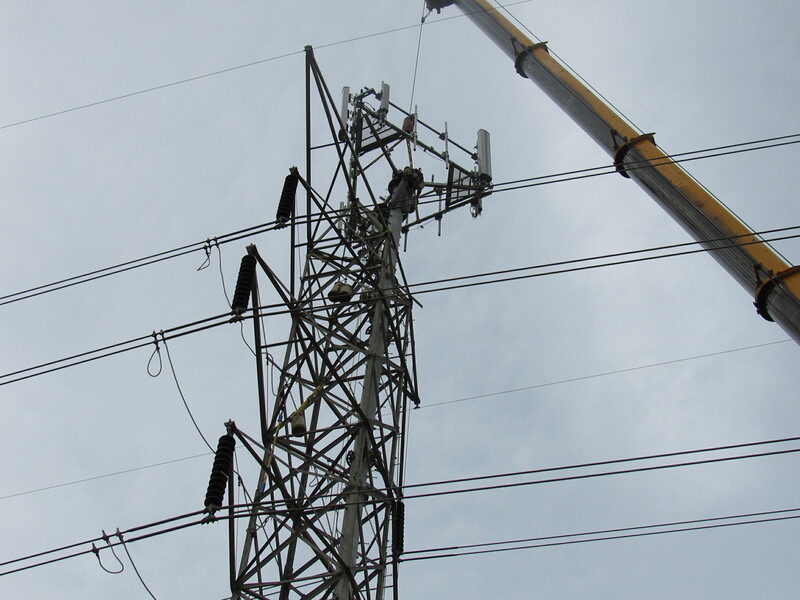 Gulf Services’ scope of work within the utilities sector is rapidly growing within our organization. 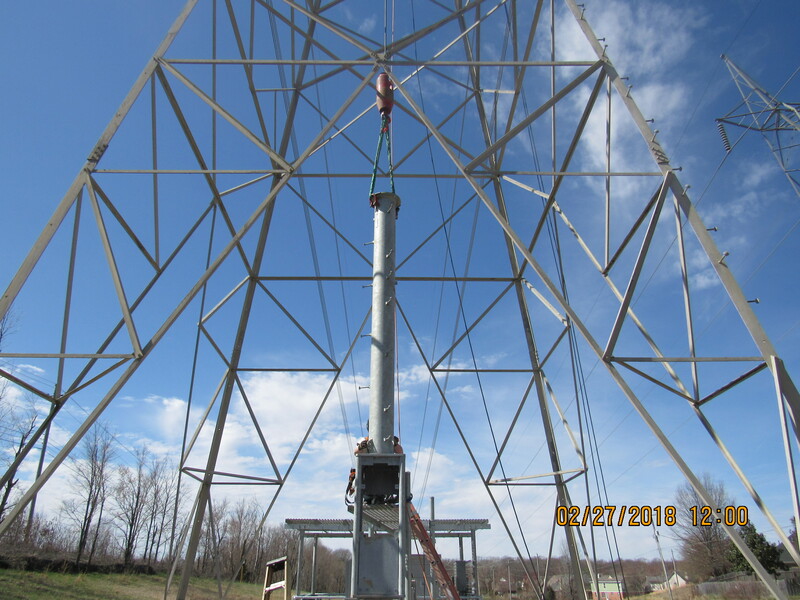 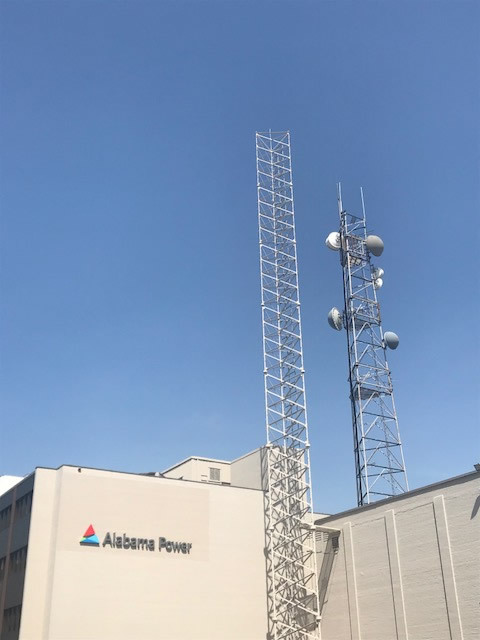 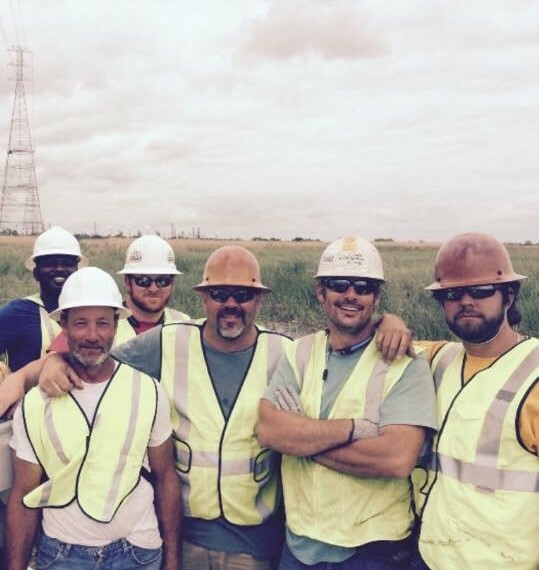 Our decades of success in the tower industry affords us the opportunity to delivery those same disciplines and exercise the same experience for the utility industry. 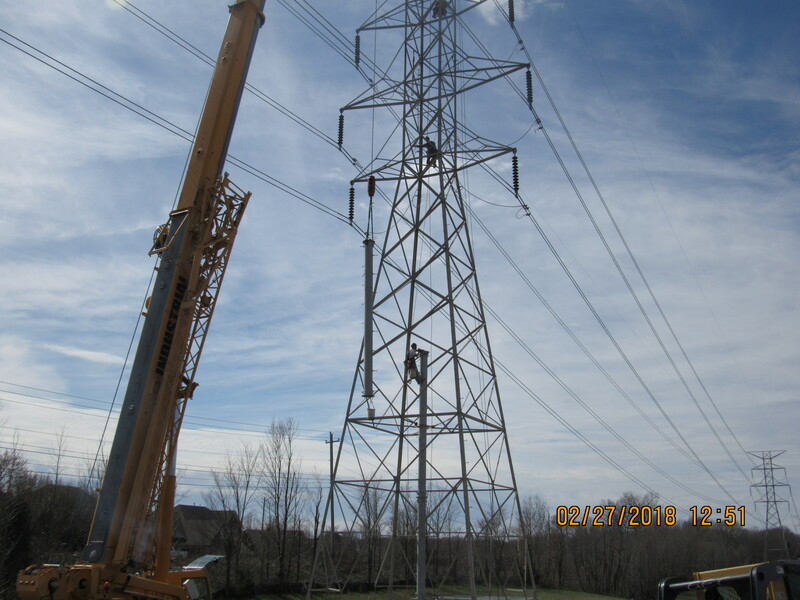 We have a proven business plan for tower construction development, expertise in project management, financial stability for any size project, and a firm commitment to quality and safety as evidenced in our Construction and Safety Mitigation Plan.